OMG! 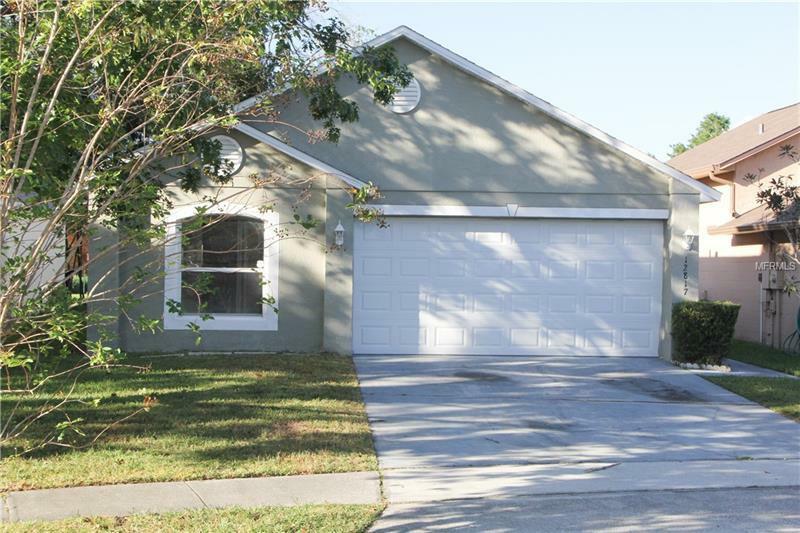 This Home is in a Perfect Location to Waterford Lakes & just minutes from Colonial & 408. A Great Open floor plan with 3 Bedrooms and 2 Baths. Tile Flooring thru out gives a nice clean flow to this great home. Enjoy relaxing or cooking out in your backyard with pond water view & no rear neighbors. A Spacious Master Bedroom & Bath with Walkin Closet. 2 Guest Bedrooms with Guest Bath in between. High Ceilings give this home a wonderful open feeling & your Kitchen is in the heart of home with a Breakfast Bar & dining area & you'll never feel isolated in this open kitchen. Home is Freshly Painted & ready to move in. Plenty of parking with a 2 car garage & 2 car driveway, washer & dryer are also included. A Perfect location with only 3 min. to Colonial, 5 min. to 408 and only minutes to UCF, Siemens, Tech Center, list goes on. Enjoy the ultimate convenience of every type of shopping & dining you could want with Waterford Lakes and Colonial within a few minutes. ROOF 2018 and Central AC & Heat less than 4 yrs. old. Don't miss out on this perfect 1st home, retirement home or investment. Copyright © 2019 Mid Florida MLS. All rights reserved. The data relating to real estate for sale on this web site comes in part from the Internet Data Exchange Program of Mid Florida MLS. Information provided is for consumer's personal, non-commercial use and may not be used for any purpose other than to identify prospective properties consumers may be interested in purchasing. JR Investments participates in the MFRMLS Internet Data Exchange (IDX) program, allowing display of other MFRMLS broker's listings on this site. However may not include all listings currently available. Information is deemed reliable but not guaranteed. Information last updated at 2019-04-24 12:53:35.